Amber McKenzie grew up in the Spokane/Coeur d'Alene area, and is the owner/publisher of Natural Awakenings Inland Northwest. Amber graduated from Eastern Washington University with a degree in Communications/Public Relations and a minor in Journalism, and later attended Gonzaga for her MA in Communications and Leadership Studies. She spent 20 years in the field of international education, recruitment, marketing and international services until 2016 when her mom became terminally ill and passed away. This difficult life event forced her to re-envision everything, including career and life goals. She found Natural Awakenings through her sister, Shannon, who publishes the magazine in Charlotte, North Carolina. The positive, mindful and health-conscious messages and theme of the magazine inspired her to bring it to the Inland Northwest. Amber believes there is strength in numbers, and is excited to further connect and engage our holistic community through the amazing HCC! 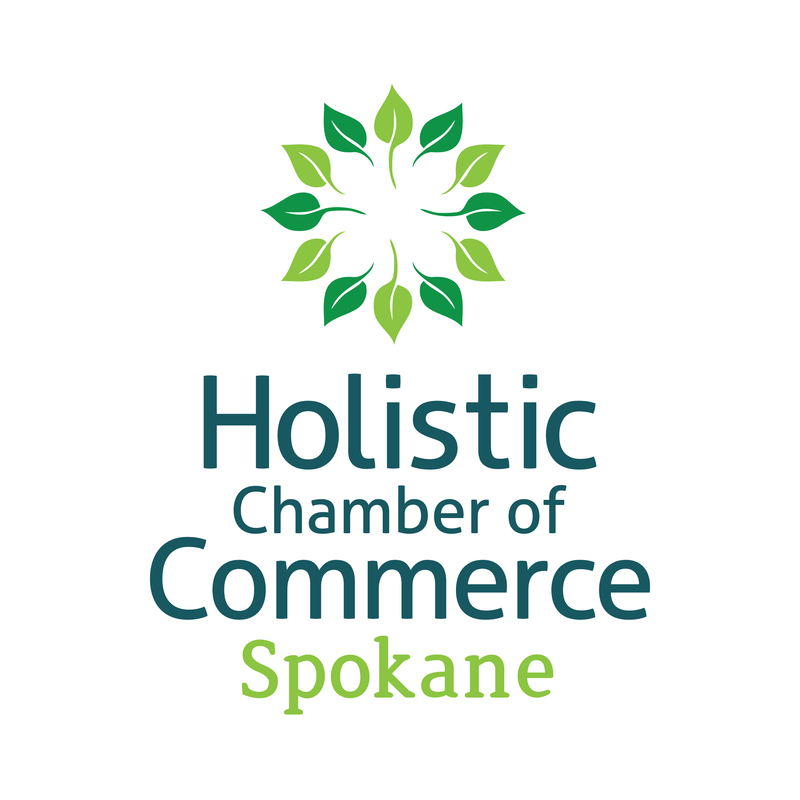 May 14, 2019 | 6 p.m. - 7:30 p.m.
Nona Lowe of Life Spring Awakening will share tips and tools to assist you in visualizing and refining your ideal client - enabling you to streamline your marketing efforts, increase your profitability, and enjoy your time at work.